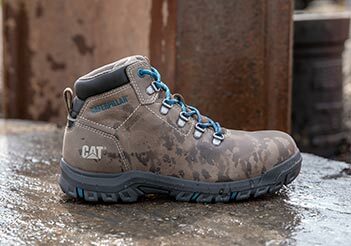 At the beginning of the year, Cat Footwear, in partnership with the Caterpillar Foundation, launched a campaign with charity: water to help raise and donate up to $250,000 to charity: water by the end of 2018. 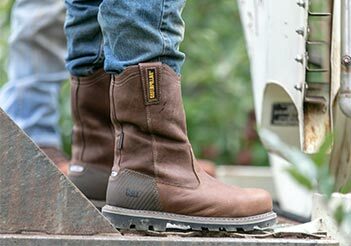 Throughout the year, we and the Caterpillar Foundation have promoted our efforts for clean water through events with water walks and on social media. charity: water is an organization that raises awareness for the global water crisis and funds clean water projects for people in need around the world. 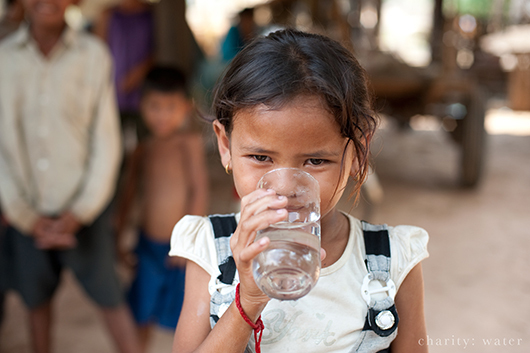 Clean water can improve health, increase access to food, grow local economies and help kids spend more time in school. In Africa alone, women spend 40 billion hours a year walking for water, and they are responsible for 72% of the water collected in Sub-Saharan Africa. 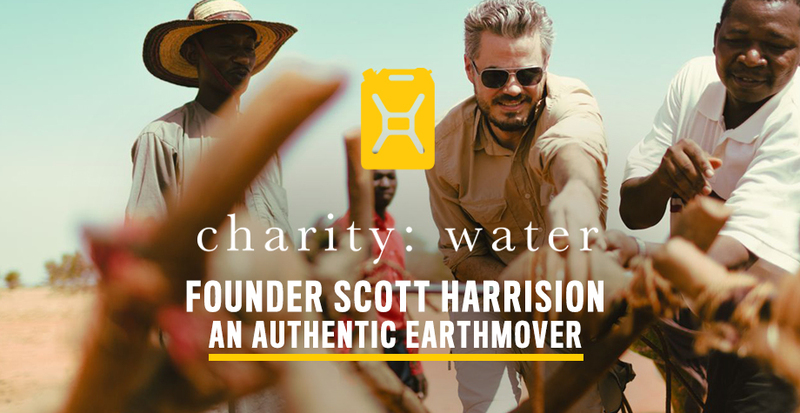 Scott Harrison is the founder of charity: water, and with a can-do spirit, he embodies for us what it means to be an Earthmover. Someone who uses hard work and determination to get things done. Scott’s story to launch charity: water especially inspires us and continues to, as he uses his perseverance to help change the lives of others. Twelve years ago, Scott set out to solve the water crisis in his lifetime. But it wasn’t an easy journey. The charity: water story began in New York, where Scott was a night club promoter, living a hedonistic, booze and drug-fueled life that eventually left him feeling unfulfilled and morally bankrupt. Deciding to turn his life around, he shifted his focus to trying to help others, instead of himself. 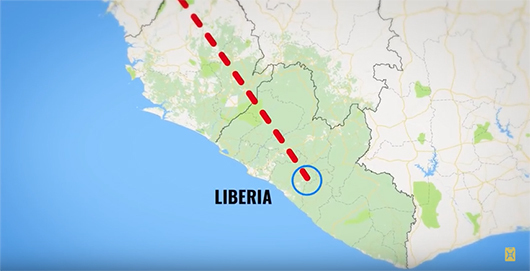 Traveling to Liberia, he volunteered as a photo journalist on a hospital ship with a team of doctors and surgeons, specialized in removing tumors. Seeing first-hand the struggle these people had, and how many people they were not able to help, Scott started thinking more about the source of so many illnesses in these countries, connecting this to the dirty water they were drinking. Determined to make an impact on this wide-spread problem, Scott came back to New York with a small plan to use his birthday celebration to raise money to build water projects for people in developing countries without a clean water source. This was the beginning of charity: water. 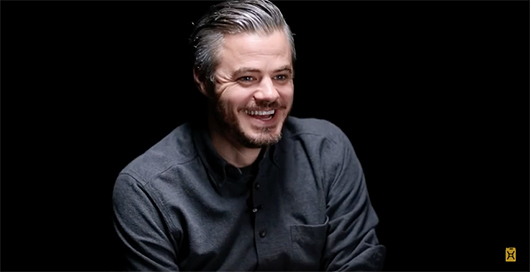 With charity: water having now grown to be a global charity organization that has funded over 28,000 water projects and brought clean water to more than 8.2 million people, the impact Scott Harrison has had on the world has not gone unnoticed. We want to celebrate Scott and the people like Scott, who with their Earthmoving spirit from all over the world, not only see a problem or seemingly vast issue but are the ones who roll up their sleeves to do something about it. 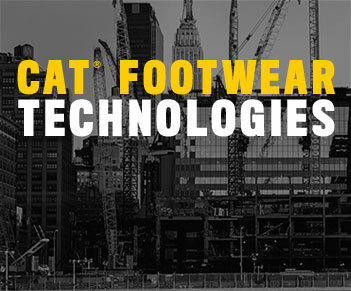 It’s in the spirit of Scott and all of our Earthmovers that we celebrate who we are as Cat Footwear, and the driving progress behind a brand that has forged its own path and landscape of the world for years before us and will continue to for years to come. 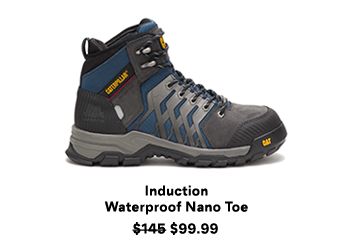 Take a look at the full story of the origins of charity: water and Scott’s journey along the way here and learn more about our efforts with charity:water on our social channels at @CatFootwear. Interested in helping out? On social media, you can use the hashtag #share💧boldly on your posts and that will count towards our goal to bring clean and safe drinking water to one person in need. 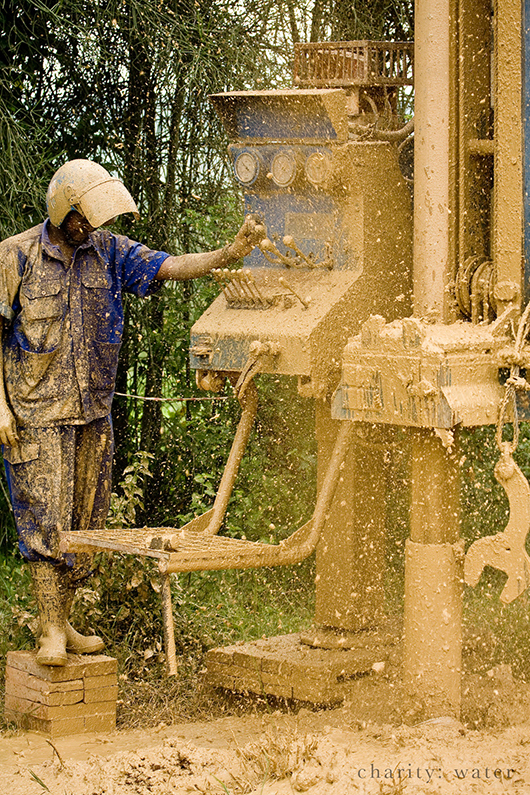 The Caterpillar Foundation will donate $30 (the average cost to bring one person clean water) for every 3 social likes or 1 share to charity: water, up to a maximum of $250,000. 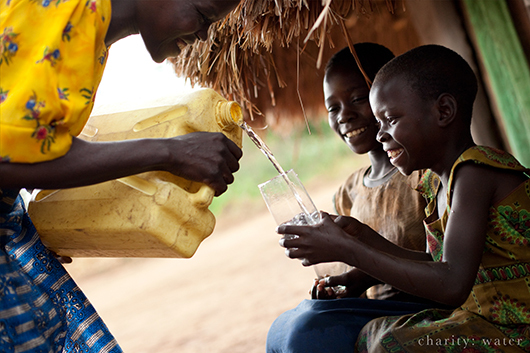 See the entire story about Scott and charity:water below.